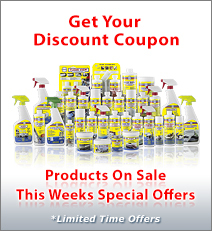 Avalon & Tahoe Dealers Get 5% Discount on all Aurora Pontoon Boat Care Products Ordered Through the Dealer Portal. Confidential Dealer Pricing & Special Promotions. Watch Aurora Pontoon Boat Care Products in Action.